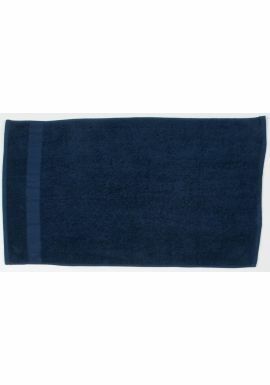 The range of Towels & Blankets from MyWorkwear comes in a range of sizes to suit requirements. Towels & Blankets to suit any need and requirement which can be embroidered to suit your specific company brand. 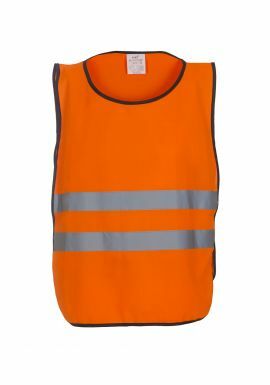 Available in a range of sizes and types.